"COME TO PARADISE!" AVAILABLE NOV-JAN 2020! FURNISHED SEASONAL RENTAL! 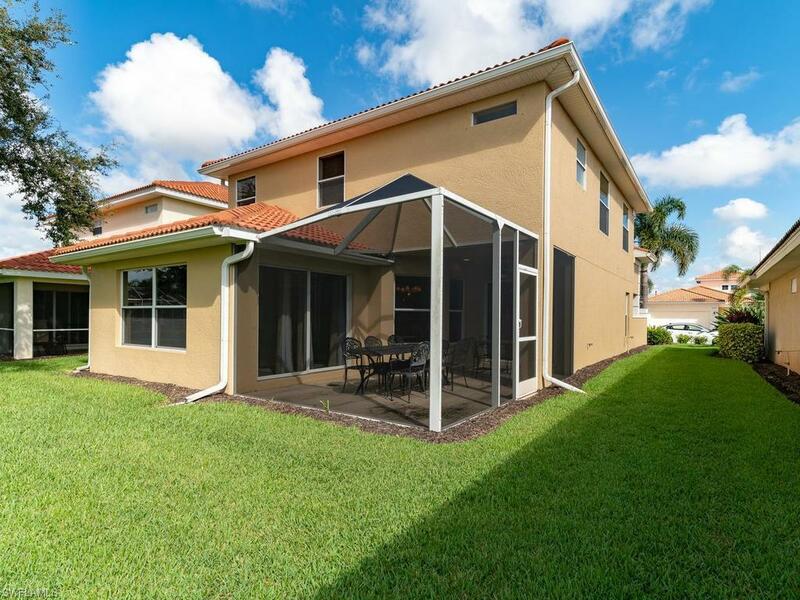 Excellent SW Florida Location! 3 BED 3 BATH PLUS DEN Single Family Home with View of Lake! 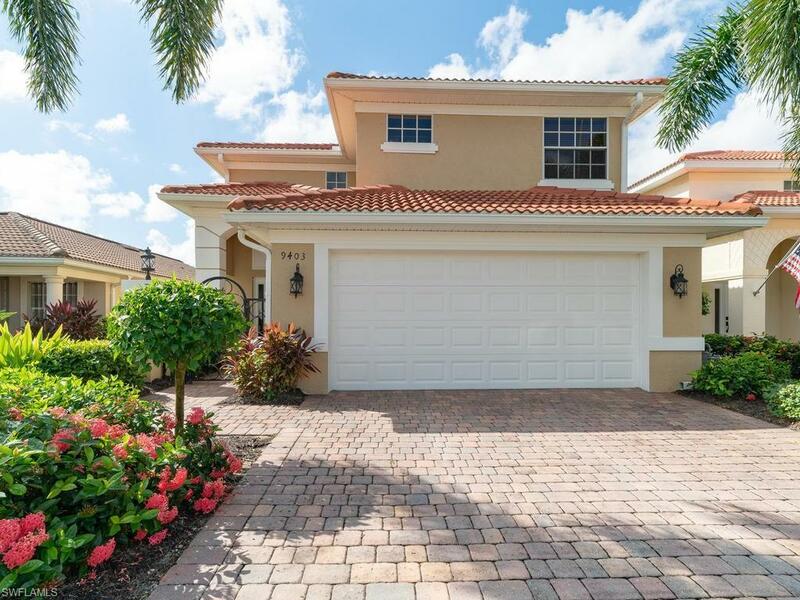 Located in the Gated Toll Brothers community "RESERVE AT ESTERO"! Come enjoy the SW Florida Sunshine! Lots of Room to Relax & Enjoy your Vacation! Minutes to the Popular Coconut Point Outdoor Mall with Shopping, Dining, Movie Theater & MORE! 75 Freeway, RSW Airport, the White Sandy BEACH & for baseball fans JET BLUE STADIUM just a short distance away! Spacious Open Floor Plan with Living & Dining on the Main Floor & Den & Bedrooms on the 2nd floor! 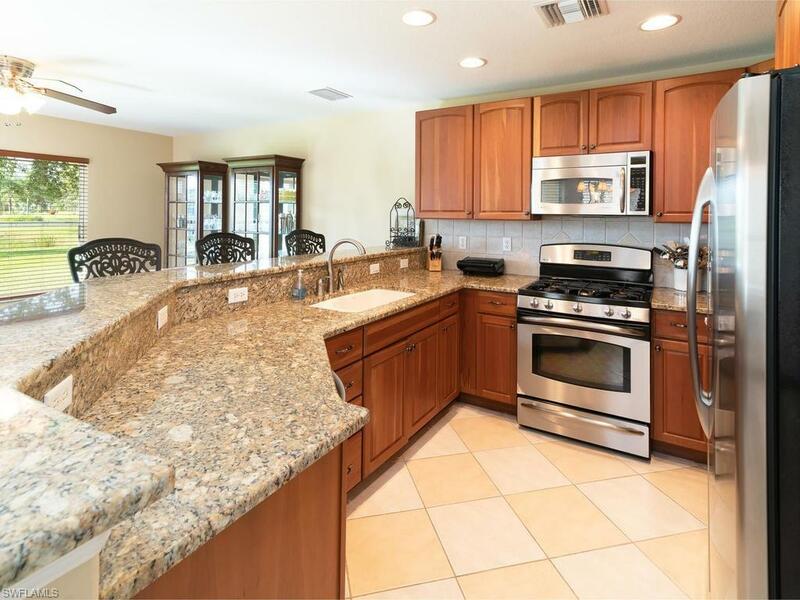 Kitchen with Granite Counter Tops, Breakfast Bar & Eat in Kitchen. Separate Dining Room. Enjoy your morning coffee or evening glass of wine while relaxing on the Screened in Lanai with a view! Beautifully furnished Tommy Bahama Style. King Bed in Master & Queen Beds in rooms 2 & 3.Just a short walk to the Community Resort Style Amenties which include Pool, Spa, Fitness Room, Billards Game Room, BasketBall Court, Tennis Court, Kids Play Area. and More! Active community with Social Activites! Call Kimberly Jokela RE/MAX Realty Select 239 595-8270 for all Available dates!